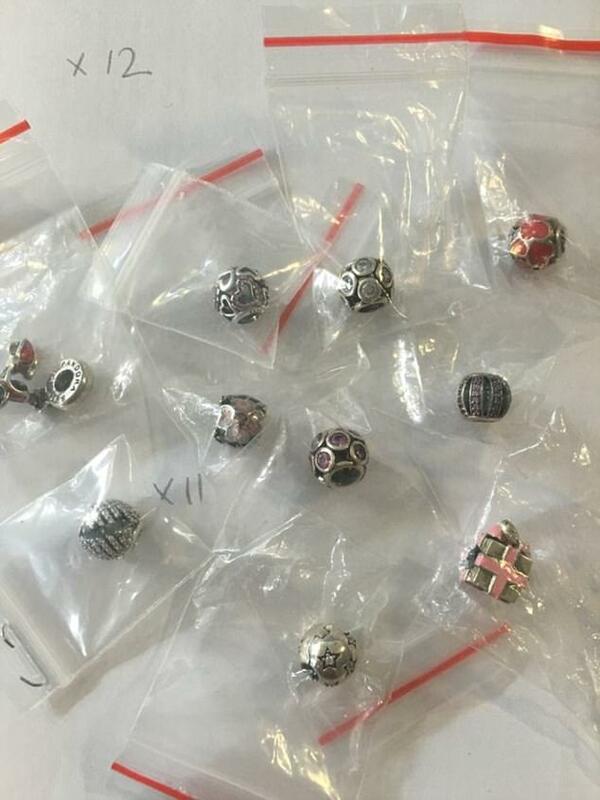 A former teacher made more than £300,000 selling fake Pandora bracelet charms online. 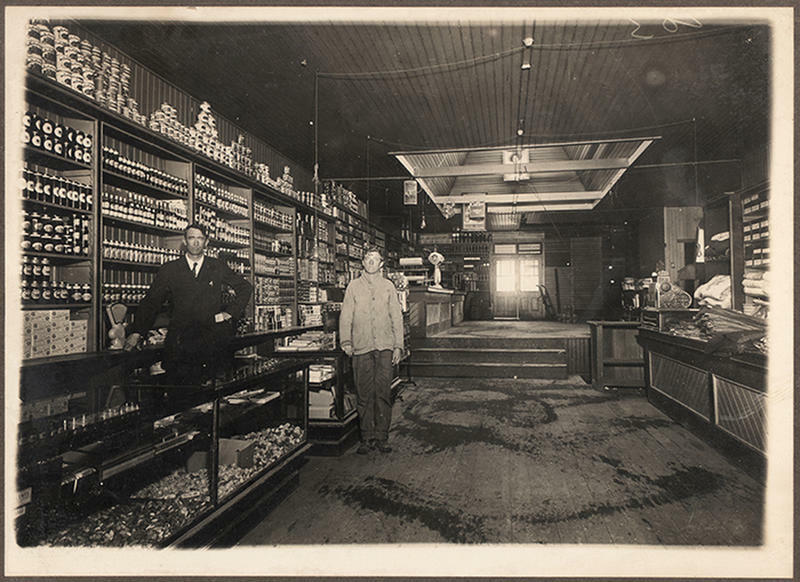 Suzanne Piercy imported convincing copies from Germany and Hong Kong and offered them as genuine items on auction sites. The 49-year-old sold 15,494 fakes earning over £300,000 in just 15 months. Another haul of items worth £57,825 were later found at her home in Chester. Chester Crown Court heard that if unwitting customers had bought the genuine products from Pandora it would have earned the Danish jewellery firm £755,000. 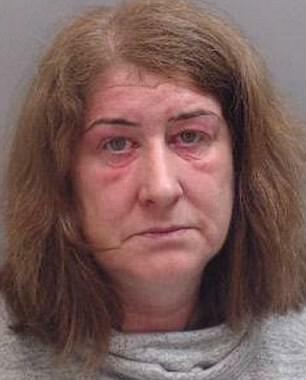 Piercy was jailed for 16 months in April but returned to court last week when she was ordered to pay back £100,000. As part of the proceeds of crime hearing, she was told to pay up within three months or face a further 18 months behind bars. Trading standards bosses yesterday warned shoppers to beware fake jewellery as they search websites for Christmas presents. Using the online alias Zacsfactor, Piercy used mainstream auction sites to sell her copies all over the world. Trading Standards and police officers executed a search warrant at her house on June 9, 2016. They discovered 1,285 fake Pandora products with an online sales value of £57,825 – along with £3,205 cash. In court earlier this year, Piercy admitted fraud and trademark offences dating between March 2014 and June last year. Sentencing her, Judge Roger Dutton said she operated ‘a well-run, efficient, successful, professional business making substantial profits’. She was being used ‘as an outlet’ for an overseas supplier and ‘it soon became clear it was not legitimate and exploited the scheme for her own and her family’s benefit’. Pandora, founded in Copenhagen in 1982, is now a global brand raking in £1.7billion a year and a familiar sight on British high streets. Last year the firm opened its 200th shop in the UK. It is known for its collectible customised charm bracelets, designer rings and necklaces. There are more than 600 different silver or gold charms, costing between £20 and £500 each. 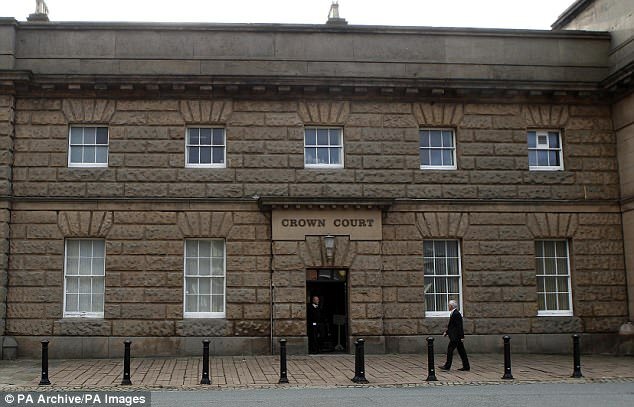 Crime hearing: Chester Crown Court, pictured here, heard that if unwitting customers had bought the genuine products it would have earned the Pandora firm £755,000. 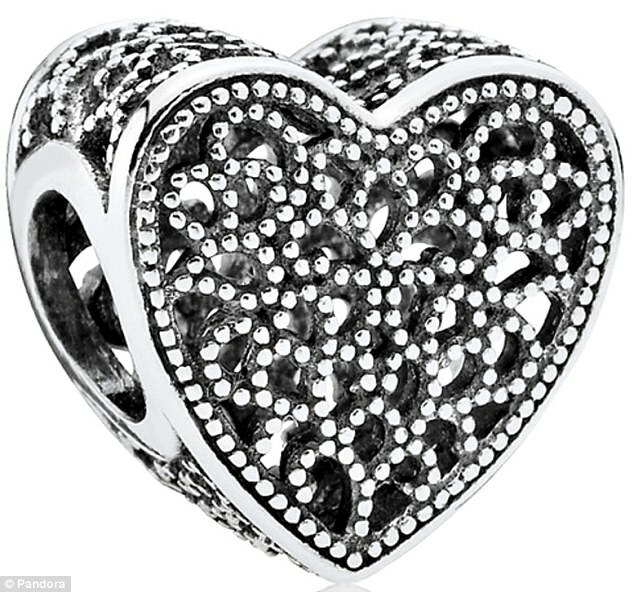 Three million people have bought the most popular charm – a silver heart – and Pandora jewellery is worn by stars including Catherine Zeta-Jones and Pixie Lott. Yesterday Cheshire West and Chester Council warned of the danger of counterfeit operations. Councillor Karen Shore, whose brief includes Trading Standards, said: ‘I would ask residents to seriously think twice about supporting this kind of activity when doing their Christmas shopping.